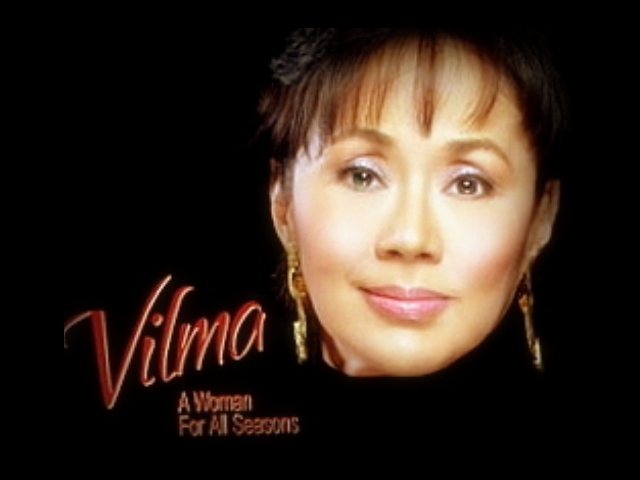 Reviews – The Kapamilya Network proudly presents the much awaited five-part TV special for the one and only Star For All Seasons aptly entitled ‘Vilma: A Woman for all Seasons’ available on TFCnow’s Premium Edition, starting the first Saturday of August. Presented in a documentary-magazine and reality TV format, fans and viewers alike will be in for a real treat as the respected and veteran actress tells all in this once in a lifetime event. This five episode special will tackle everything on the esteemed actress-turned-Governor – from the start of her career, to her term as a public servant as well as sneak peeks into her highly awaited and much talked about movie ‘In My Life’ with son Luis Manzano and blockbuster film actor John Lloyd Cruz. 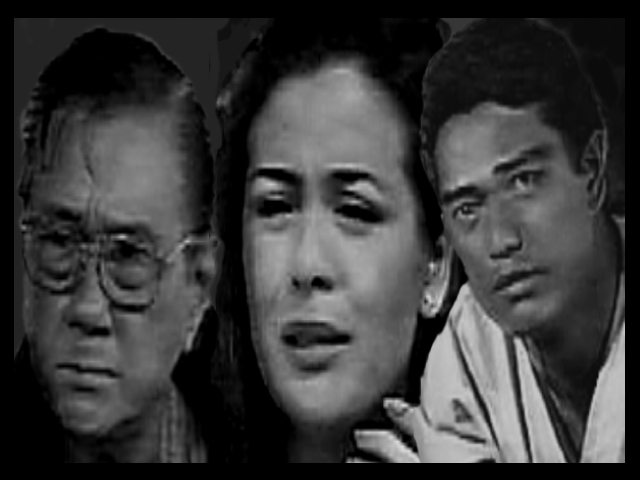 The first episode (available starting August 1), hosted by Claudine Barretto who has worked with Vilma in the drama film ‘Anak,’ showcases Vilma as an actress/ artist, being the four-time grand slam Best Actress in various award-giving bodies as well as receiving Lifetime Achievement Awards from Cinemanila and FAP among others. This also highlights a special acting workshop by Vilma herself in collaboration with respected director Laurice Guillen for hand-picked Star Magic talents who will imitate scenes from her unforgettable movies. This exclusive workshop is undeniably a must-see and is participated by the likes of Primetime Princess Kim Chiu (who acted out the scene in the film “Dolzura Cortez” where PDA scholar Bugoy bravely faced Kim’s slapping hand), indie King turned mainstream actor Coco Martin, host and singer Nikki Gil, breakthrough kontravida beauty Megan Young, some of the favorite PDA and Pinoy Fear Factor stars as well as the rest of the Star Magic family. On the following week (available starting August 8), viewers will see Vilma as a TV host, dancer and performer. With funny man Vhong Navarro adding laughter with his comical antics and wacky remarks as the host, the Star for all Seasons shares some of her insights and experiences during tapings and shootings – from unavoidable health concerns and even to romantic problems with her good-looking leading men. We will relive the days of “VIP” show where she used to do her special numbers in her most colorful costume and danced the most complicated dance routines by no less than Maribeth Bichara. Joining the prized actress in the dance workshop are young stars Shaina Magdayao, Angelica Panganiban, Iya Villania, Empress Shuck, Nina Dolino, Princess Ryan and Dianne Medina. Definitely something to look forward to is the much-awaited dance number of Vilma with the said stars! Megan’s Dilemma – Megan Young’s biggest break in showbiz to date was her role as Marcella on I Love Betty La Fea. She was so good at it that many viewers started to notice her as one of the most promising actresses today. 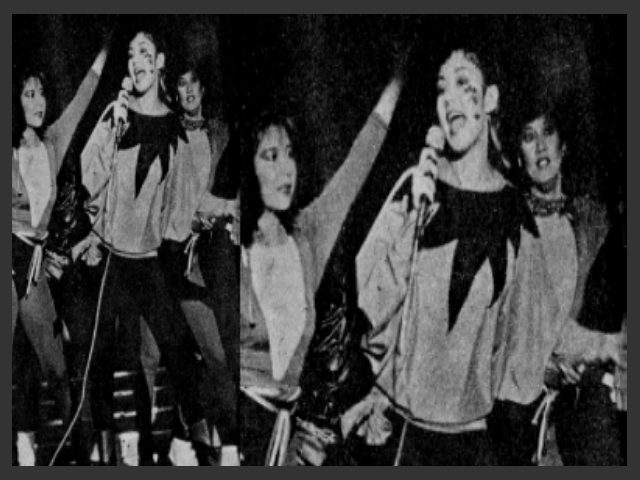 This is the very reason why she was also hand-picked to attend the special acting workshop led by Vilma Santos for her TV special A Woman For All Seasons on ABS-CBN. But as seen last Saturday, August 1, Megan wasn’t able to slap Vilma during their on-the-spot acting showdown. It elicited various reactions amongst the audience and fortunately, ABS-CBN.com caught up with the young star to ask her what really happened back then. Apparently, she was too mesmerized with Vilma’s powerful presence that she could hardly think of the right things to say and, much more the momentum to deliver that slap. “I was gonna, I really was…kasi naghahanap ako ng tyempo nung una and then I couldn’t find one. When she was talking to me (in a gentle manner), ‘Anak sampalin mo ako ha…’ I was looking into her eyes, she’s just… I got so star struck. I was thinking how am I going to slap her. Am I supposed to do it hard? With me thinking of so many things, hindi ko na siya nasampal,” she vividly recalled. 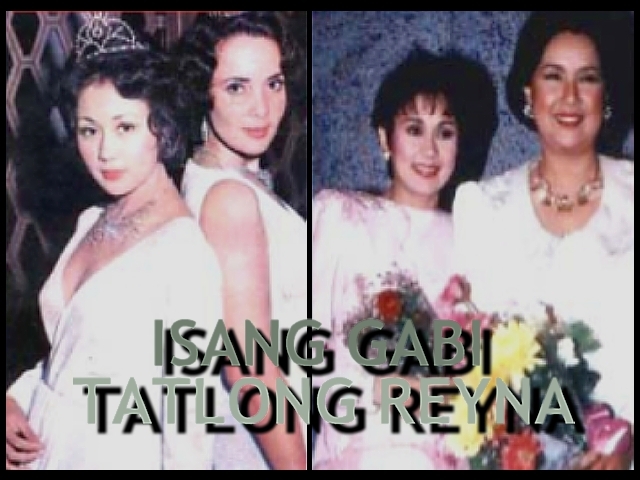 Film Achievement: First colloboration between Aga Muhlack and Vilma Santos (the other projects were Sinungaling Mong Puso in 1992 and Nag-iisang Bituin in 1994).